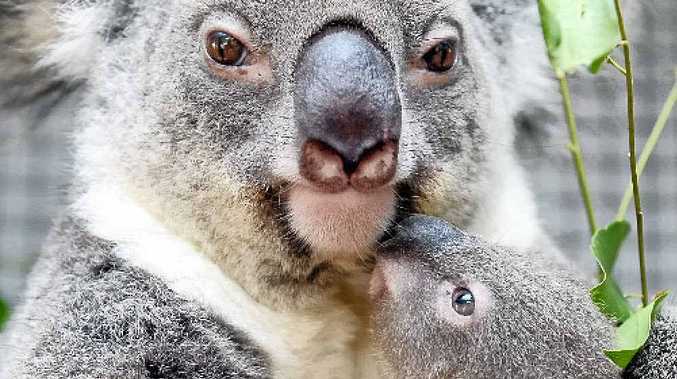 LISMORE will be bereft of koalas within 20 years as chronic disease, road kill and dog attacks take their toll, Friends of the Koala's rescue and care co-ordinator Pat Barnidge says. Ms Barnidge made the dire prediction after a particularly tough few days last week, when five koalas were struck and killed on our roads. She said the organisation usually recorded, on average, less than one death a week on local roads, but that number was steadily climbing. "In 2011/12 it was 49, in 2012/13 it was 55, and last reporting year it was 66," she said. Less than two months into the 2014/15 reporting year and the number is already into double digits. "Those figures are only the tip of the iceberg. I think the amount of koalas killed on our roads, you could probably triple those," Ms Barnidge said. Ms Barnidge said she didn't have a definite answer to what caused the spike. "It's random. Perhaps the only thing I can put it down to is the wet weather," she said. Most koalas involved in traffic incidents die. Last year Friends of the Koala workers managed to release only four of the 66 koalas hit. More than half were dead on arrival, about a dozen were euthanised, seven died at the care centre, and six were unable to be recovered. "The percentage is quite high of people who hit the koala and don't stop. It's usually people behind them who do," Ms Barnidge said. 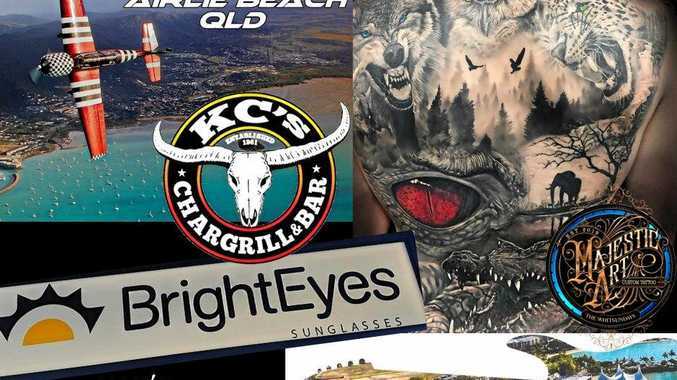 Despite the trauma of koalas being hit by cars and attacked by dogs, Ms Barnidge said that disease was by far the main cause of death, with chlamydia and chlamydia-related illnesses most responsible for the downward trend in Lismore's koala population.